Lyse MacAllister used to be like everyone else—blissfully ignorant of magic, of the dire battles being fought in shadows and secrecy. 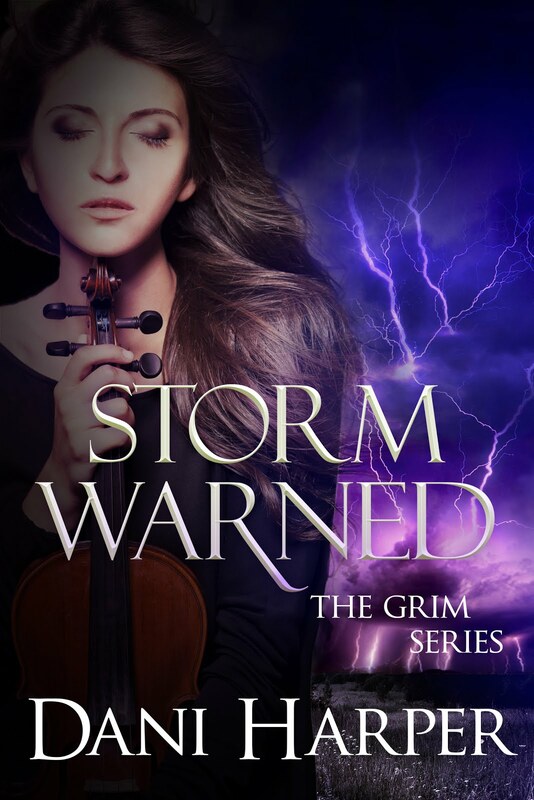 But that was before her great-aunt Eleanora died, leaving her in control of the Echo Park coven; before she found herself in the middle of the witches’ clash with the anti-magic zealots known as The Flood; before her blood sisters lost their faith in her. 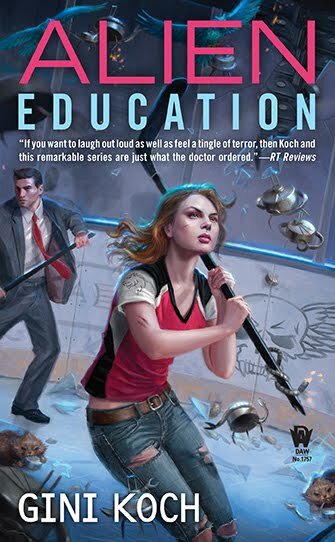 Shame on me, I didn’t know that Amber Benson was also an author! In case you’re not familiar with her name, Benson is a director and actress and she played Tara Maclay on Buffy the Vampire ‘s fourth, fifth, and sixth season. That was what got my attention when it came to The End of Magic. So how did it fare? I bought the other books in the series because this one was good. The End of Magic is the third book in the Echo Park Coven series and tells the next chapter in Lyse MacAllister’s life. See, when her grandmother fell ill, Lyse came home to care for her and discovered that she was next in line to lead the Echo Park coven of witches. The first two books deal with her adjusting to her new life, new powers and one heck of a shakeup. 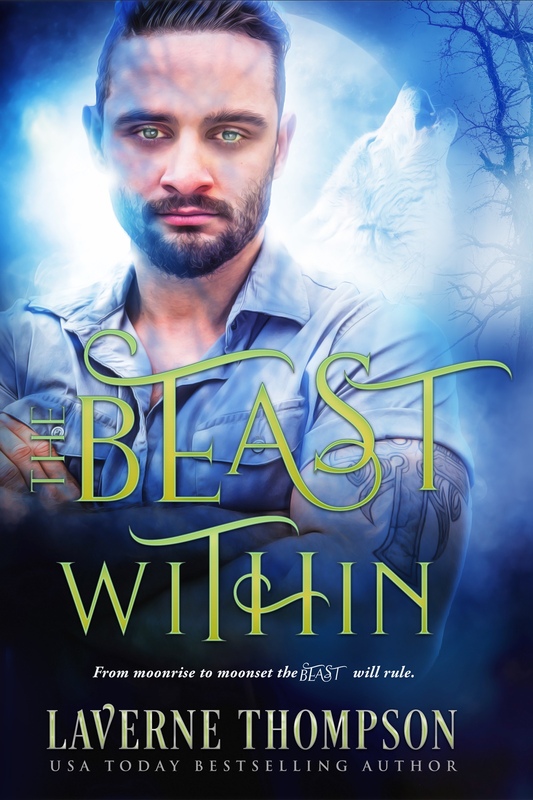 This book however has Lyse in a difficult position, she has to lead the fight against a group that is turning the world against the witches who have spent so many generations protecting the world and they’ve already lost a lot of their coven. What ensues is a long, uphill battle for the Echo Park coven and in particular for Lyse. 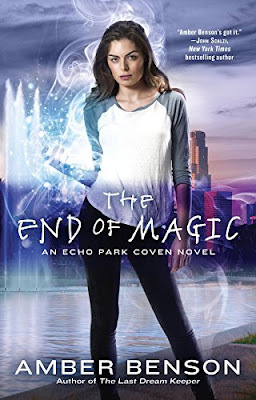 The End of Magic was an emotion driven read as well as a magic filled one. Benson does a great job of conveying Lyse’s emotions and despair to the audience which kept the book from being just another book about witches. I enjoyed the emotional depth of the lead character Lyse even as she sank further and further into despair. I’m not saying I was happy she was so worried and miserable, just that I loved that she was a realistic character who had to fight and claw her way back to the top and still find a way to protect her coven. That kind of conflict opens up the doorway to some interesting character growth that probably would have had more of an impact on me as a reader had I read the series in order. That said, I was still able to follow along well enough and I connected with Lyse and some of the other characters. What was different for me though was the bouncing from one character’s POV to another. The whole book is told in third person but each chapter focuses on a character’s experiences which could be a little confusing for some. I just had to readjust the way I’m used to reading a story and I was fine. It was interesting to get a better grip on just who these characters were since again, I started the series with this book. I was surprised how unpredictable the plot was too. There were characters that didn’t make it and there were scenes of angry violence that the author didn’t shy away from. The violence against witches magnified Lyse’s desperation to find a way to save them all and as I reader I felt that desperation like my own. The one thing I will say is that with all the buildup happening in The End of Magic, the ending was a bit of a letdown. It leaves you kind of wondering what happened after the Big Event, which to be honest wasn’t really a big event, more of an “Aha” moment. All in all though, there’s a bit of everything in The End of Magic. 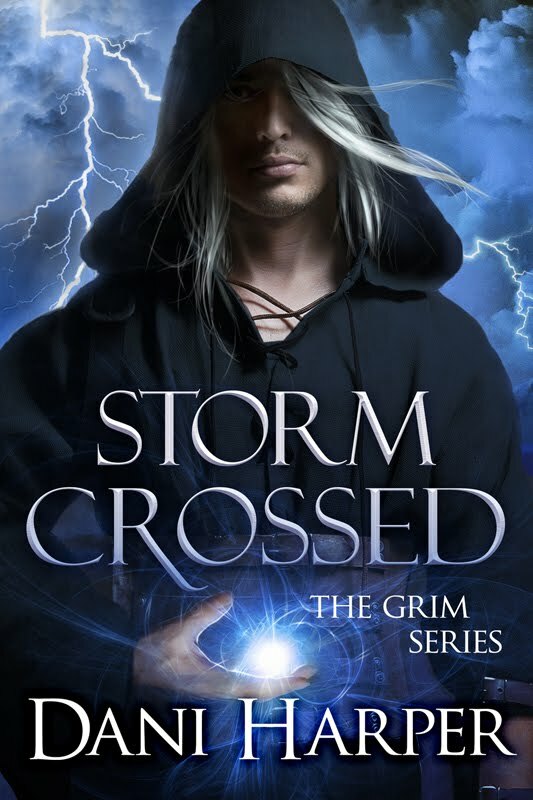 Witches, magic, a touch of romance, and humor even in the darkest situations. 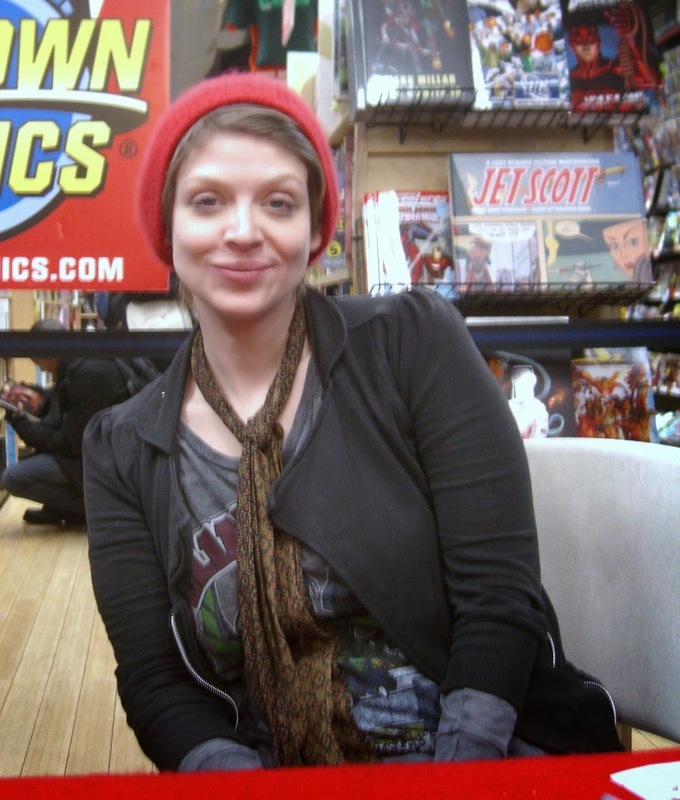 Amber Benson co-wrote and directed the animated web-series Ghosts of Albion with Christopher Golden for the BBC. 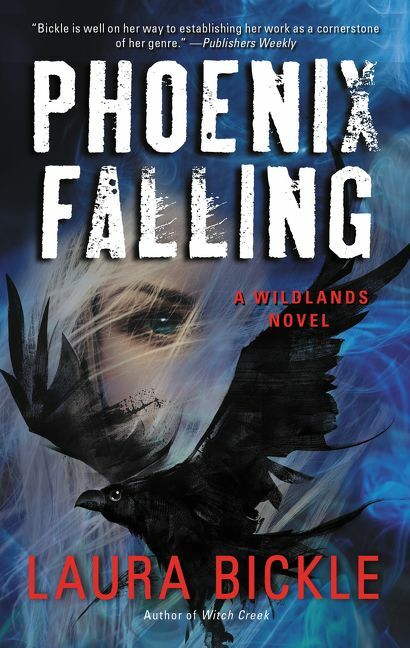 The duo then novelized the series in two books for Random House. Her first solo novel, Death's Daughter, was published by Penguin in 2009, with a children's book for Simon and Schuster called The New Newbridge Academy to follow in the fall of 2010. As an actress, Benson spent three seasons as Tara Maclay on the cult show Buffy the Vampire Slayer. She has also written, produced, and directed three feature films, including her latest, Drones, which she co-directed with Adam Busch and will be released later this year.